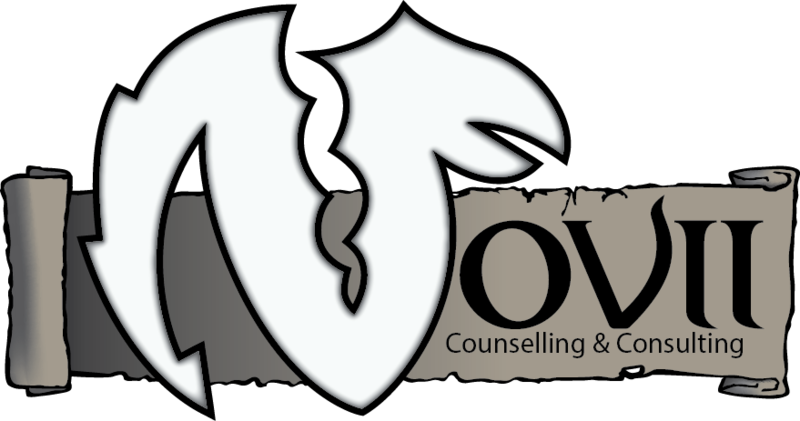 My style of counselling is both grounded and practically based, stemming from a large base of knowledge acquired through 32 years of practice in the human services sector, academic training and ongoing professional development. I acknowledge and focus on both the context of your life and the interplay of your individual characteristics within that context. A strong, connected, respectful relationship is viewed as a key factor in counselling success. I use a client-centered humanistic approach in counselling, drawing from the theories of the schools of cognitive-behavioral, solution-focused, narrative and existential therapies. When required, I also incorporate coaching and teaching of skill based techniques such as relaxation, creative visualization, and hypnosis to enhance clients’ personal knowledge of healthy living.